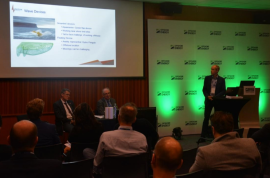 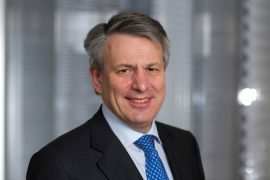 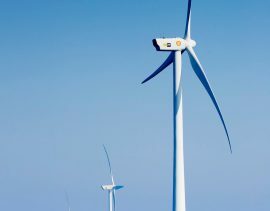 The offshore wind industry should abandon the practice of awarding separate leases for offshore wind farms of up to 1GW each and instead start developing large, integrated projects of up to 10GW to lower cost, create value across the supply chain, and stimulate economic growth, Mark Gainsborough Executive Vice President, New Energies, Shell Gas and Power Development B.V., said. 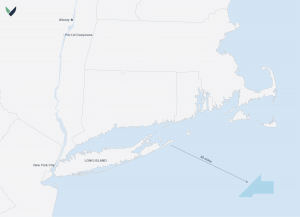 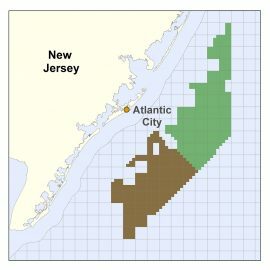 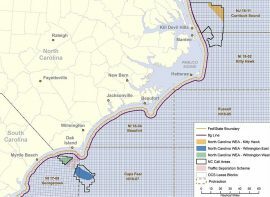 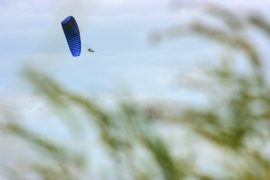 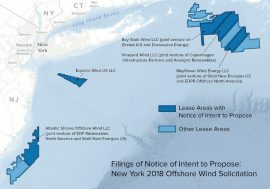 After Northland Power withdrew from the upcoming US offshore wind auction for a site off Kitty Hawk, North Carolina, Outer Banks Ocean Energy and Shell, which are also among the nine eligible bidders for the area, will not participate in the commercial lease sale to be held on 16 March, the Triangle Business Journal writes. 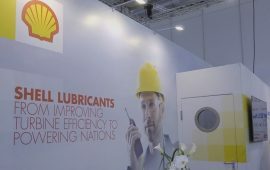 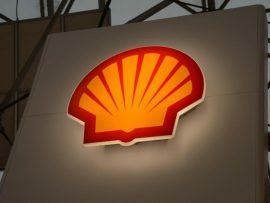 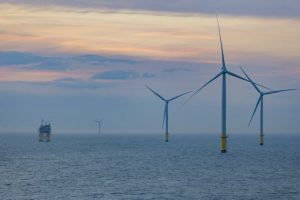 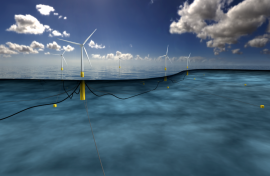 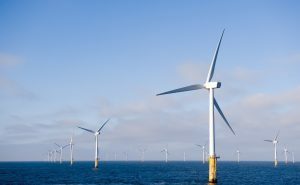 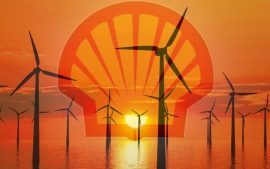 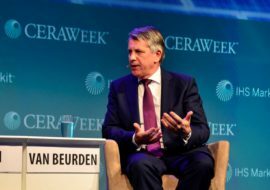 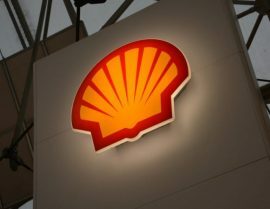 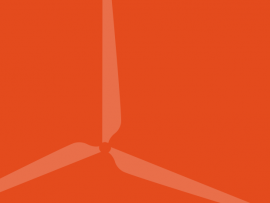 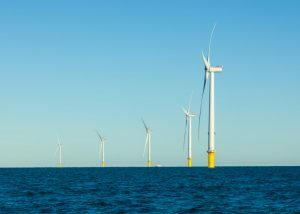 The Netherlands-based oil and gas giant, Shell, is looking to get on board further projects across Europe as it aims to dive deeper into the offshore wind market.